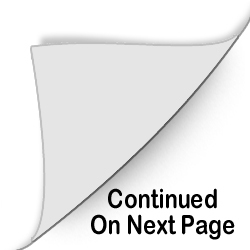 You may need to refresh this page if viewing on a cell phone. 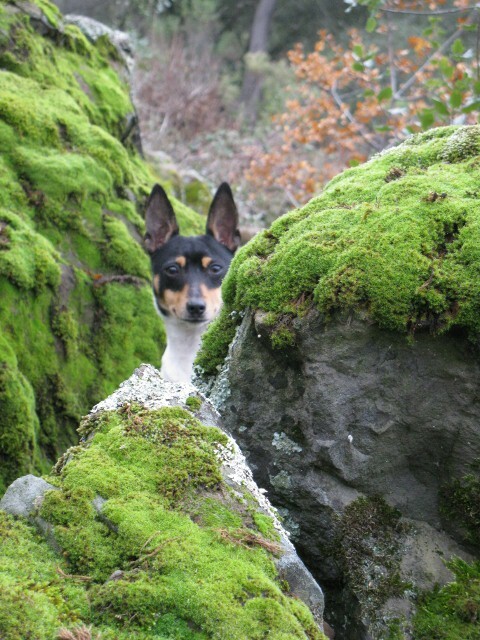 What is the single most important breed feature judges should consider when judging the Toy Fox Terrier? "The head is what identifies this breed." It is elegant, balanced and expressive, never coarse. The distance from the nose is equal from the tip, to the stop, to the occipital point. The head is wedged shaped viewed front and in profile. The skull is slightly rounded (not domed or apple) The dark eyes are round, expressive, alert, full of interest, set well apart and fitting well into the sockets (not bulging) The high set, erect ears are an inverted "v". ...the most common breed fault judges should note before awarding ribbons? "The shorter upper arm without a forechest." The correct front assembly for the TFT is a well angulated shoulder accompanied by an upper arm of "equal" length. The forechest is well developed. Moving forward, the little dog moves, balanced and coordinated with good reach and drive. A square, little package, floating around the ring with a level back and high tail set. Coming toward you or away he tracks in a straight line, converging ever so slightly as speed increases. He does not single track! Hackney is faulted. Ears! The large erect “V” shaped ears distinguish this breed from other toy breeds. 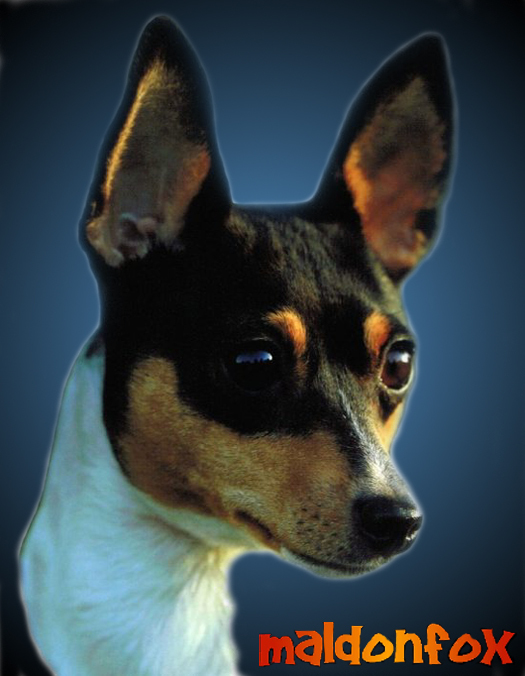 The Toy Fox Terrier’s ears should be set high on the head (and they are always listening). That is lack of balance. Body parts that don’t mesh correctly, fronts and rears that don’t balance each other and result in poor toplines and carriage. George Ward had a response to this, short and sweet, something to the effect that what constitutes structural failure in dogs exhibits itself in poor movement.